When it comes to building a brand-new home, there are many details to select. From choosing kitchen countertops to picking new flooring, these are the details that make your home uniquely yours. However, many homeowners forget about selecting a heating system for their newly constructed home. 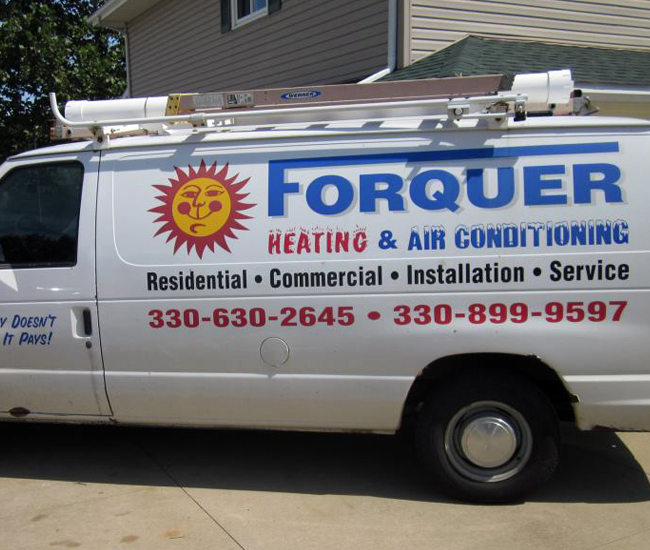 Forquer Heating & Air Conditioning is here to help. No matter where you are in the construction and development process, our team can help you with new heating system installation. Not only do we carry a great line of Armstrong Air heating products, but we are skilled at installing them. We even provide custom HVAC design and fabrication for ductwork! Give Forquer a call today to schedule an estimate. When it comes to a new installation project, it’s crucial to get the job done right the first time. At Forquer Heating & Air, we understand this importance, which is why we pay close attention to detail. 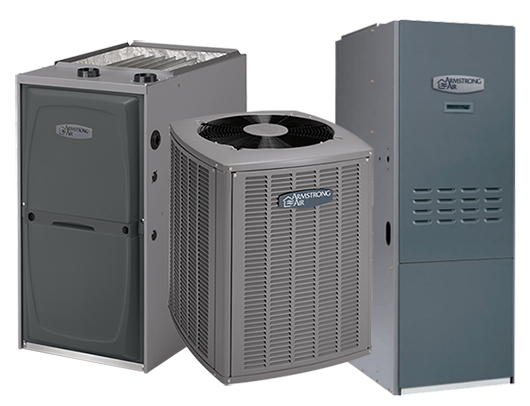 Our industry leading team of heating installation team is highly experienced installing a wide variety of heating products ranging from gas and oil furnaces, boilers, heat pumps, ductless split systems, and more. Give us a call to schedule an estimate with one of our certified technicians. The Size of your Home – What is the square footage of your home? Fuel Source – What fuel source will you use to heat your home? Energy Efficiency – Consider energy efficiency of your heating system. Zoning Systems Needed – What type of zoning system will also need installed? Warranty – Consider the warranty that comes with your heating system. Budget – A new heating system is an investment; what is your budget? Our dedicated team of installation experts can help you navigate the selection process to help you find your best fitting furnace. Call today to schedule an estimate where our team can walk you through the process and help you pick your perfect system for your home!